Being chronically ill there are times we need help with certain aspects of everyday life. If you’re lucky enough to have a good support system of people living with you and/or coming to your home to help with things like grocery shopping, cooking, bathing, house cleaning, running to the pharmacy then this might not pose a difficulty for you (other than the initial embarrassment of having to ask for the help you need, or worrying about whether the people in your life will feel imposed upon). If you have nobody to help with such activities because either nobody you know commits to help out or those people in your life are limited because of work obligations during a large part of the week, you may need to look into hiring a professional service. At the outset this can seem a monumental task especially when you’re fatigued or brain-fogged, but it is often essential. To many homebound/bed-ridden people this can make the difference between having quality of life or not, and sometimes it can even be a matter of survival if for instance you run out of food and are unable to go to the store yourself and get what you need to eat, or you run out of medication or need a new medication urgently for an acute medical problem and have no way to get it yourself. The idea of having a total stranger coming into your home to help with activities of daily living can be a little unnerving but there are steps you can take to make it less scary and more safe. There are a whole array of agencies and individuals who provide home-based care and their fees vary depending upon the level of skill they have, their education and licensing, and often the length of time they have experience in the field. One can find relatively basic care-givers who have informal experience taking care of a loved-one, all the way up to people who are licensed to provide skilled nursing duties, and everything in-between. The majority of this work, though, is performed by CNAs (Certified Nursing Assistants). You will want to ask agencies whether they’ve done background checks on those they employ and what those checks consist of, whether they do a drug-screen, check references, etc. If you are able you might also want to do your own once you have picked out or are assigned a specific care-giver. You might even want to place a “nanny-cam” in your home as a safety measure. While in-home abuse or neglect by professional assistants is relatively rare statistically (especially when you obtain someone from an agency), it does happen, so although you might never run into such an incident, having daily activities on videotape is a good idea if you have the means to do so. This also verifies that activities performed in other parts of the house not in your presence are being completed, as agreed. Once you meet the person you should also ask them what kind of experience they’ve had with your type of illness, assess how much they know about it, how willing they are to learn about it, and tell them your needs. You will get a sense of how they are from their response. If they sound confident and receptive to what you need them to do then they are likely a good fit. If on the other-hand they are resistant to providing this or that, or they sound oppositional, ill-equipped either experience-wise or emotionally this is a red flag and you should ask for somebody else. Even on Medicaid you have the right to request a different assistant if you do not feel comfortable with the one assigned. If you are paying privately you will have the opportunity to interview a variety of people at the outset and choose one. You can find personal assistants on sites such as Care.com and Angie’s list, as well as through senior and disabilities organizations, the United Way helpline, and on the internet. These agencies and individuals generally fall into two categories; private pay, and Medicaid. (Generally Medicare does not cover these services and neither does private health insurance). Occasionally a long-term care insurance policy might cover this type of help but not all of these services accept it as payment, so you might have to do alot more calling around to find one that does. If you’re on Medicaid (either as your primary or secondary insurance) and you are having significant problems doing things such as cooking and cleaning, bathing, or getting out of the house to buy things you need you will likely qualify for one of Medicaid’s Waiver programs. Medicaid is state-funded, so the programs in your area will vary based on what your individual state offers, but most states have some help of this type available. Generally you would call your local Medicaid office to find out what the process is and they will send you forms to fill out about your needs. If you live in a country other than the US it is likely your country offers something similar. I know that the UK has a very good government funded system of professional care-givers (which makes ours pale in comparison and is generally free), and Australia has one as well. Each Medicaid Waiver category has slightly different criteria and there may be several offered, so you may want to ask them to send you a booklet on all the ones in your area to decide which one best fits your needs and situation. There are usually waivers for adults and ones for children. Since there are a large number of applicants needing help and funding in this day and age is limited there is likely to be a waiting list even after you’re approved, so it is best to apply as early as possible so you’ll be less likely to end up in a bind. Still sometimes applying promptly doesn’t guarantee that services will come through in time and when that happens getting the help you need may be costly or downright inaccessible. I recently ran into a situation in which I had to have a colonoscopy and Emory was going to cancel it if I didn’t have somebody with me. I’d already drunk the prep and gone through considerable upheaval by the time they told me my having nobody to come with me couldn’t be accommodated, so I had to pay about 1/4 of my monthly Disability check to hire someone for the day. Had it fallen in the middle or end of the month I literally wouldn’t have had the money to do it, and even now I cannot pay other bills because I’m out the money that ordinarily would have been used to pay my monthly living expenses. I called the same agency I’d applied for the Medicaid waiver through (ironically just a week or two later Medicaid approved me for the program). They emailed me a contract to sign and added a credit/debit card on file for them to charge once services were rendered. My experience overall was good and it gave me a chance to test-drive the service and get a feel for what it was like. A woman arrived at my house on time the day of my procedure. She was personable and I filled her in on the situation and we talked while we waited for transportation to show up. She loved dogs which is a plus, since not all of them do, and went to speak with Carmella who was whimpering in the kitchen wanting some attention. She told me she had done this type of work for many years and told me about some of the clients she’d worked for. Things went smoothly. 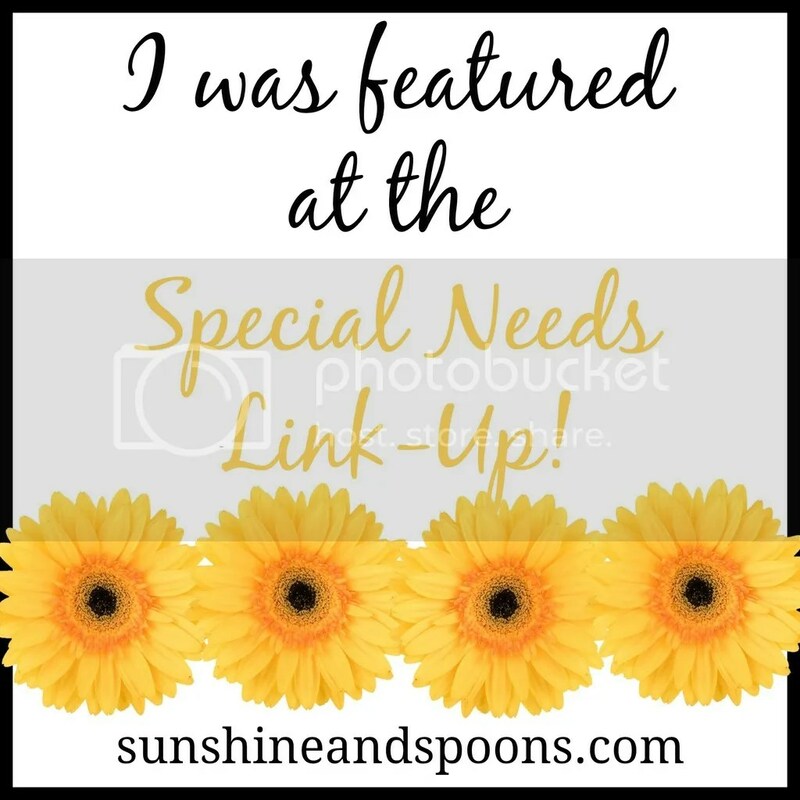 The only thing I would change is I could have used somebody a little more assertive, as there were a few times when people at the outpatient center were not listening to me and taking my special needs into account where I needed her to step in and back me up. She was rather flabbergasted at these incidents though and noticed that some people were not respecting my dignity and were treating me like a number. She noticed, for instance, that after her colonoscopy they had her in recovery for about 5 hours while they rushed me out after only about 15 minutes and that they tried to unhook the IV before all the fluids had finished. On Friday a woman from the agency came out to my house to complete a nursing assessment once they’d determined that I’m eligible through Medicaid. She asked me what my needs were and my limitations. (I believe the nurse comes out once every 90 days). I was approved for an assistant 6 hours per day/5 days a week (which isn’t bad for the type of waiver I applied for). This is a huge relief, as so much has had to go by the wayside because I just can’t do all these things myself anymore. Just going to a doctor’s appointment and being out of bed that long is extremely taxing for me, and vacuuming the floor is now pretty much impossible. I have no way (nor the physical strength or stamina) to lug a load of groceries on my wheelchair from the grocery store, so having somebody who has their own car is crucial. Next month I am going to need to replenish alot of food and supplies, as things have run out and I’ve been unable to go to the store myself. Now that my stomach is so unpredictable I will need to have a large, ready supply of things like chicken broth and the weight of just 4 of those boxes of broth weighs quite a bit. Carmella’s dog food is more than I can lift these days too. Apparently Medicaid doesn’t pay for mileage for an assistant to drive their own car to go to the store, pharmacy, etc, so that is charged .70 per mile private pay. I may need this once to about 4 times per month and the distance to most of the stores and pharmacy isn’t far, so I don’t think that will be too much of a problem. I made a list of things that I need for the assistant to do. Most agencies will give you a ring binder with timesheets and other information in it. You should add your list to it so that whatever caregiver you get can easily refer back to it. Explain to them verbally (and if possible in writing as well) how and when things need to be done, whether you’re on any special diet, whether you have any food allergies, food brand preferences, what you generally eat for meals, and any other special needs you have that they should be aware of. Make sure to ask the agency what their back-up plan is in case the assigned care-giver is out sick or has a family emergency and how quickly they can get a replacement. With concise organization and clear communication your assistant will make your life easier and less stressful so that you can focus on things other than logistics. This is invaluable and can save you alot of frustration and prevent you from over-extending and over-tiring. (I’m now participating in the Chronic Friday Link-Up with BeingFibroMom).